Notes The Mk. III mounted the more powerful 20 pdr main gun, this had fully stabilizing gun controls allowing for firing on the move. A new gun sight was introduced along with a new engine. Once the Mk. III started in full production it replaced the Mk. 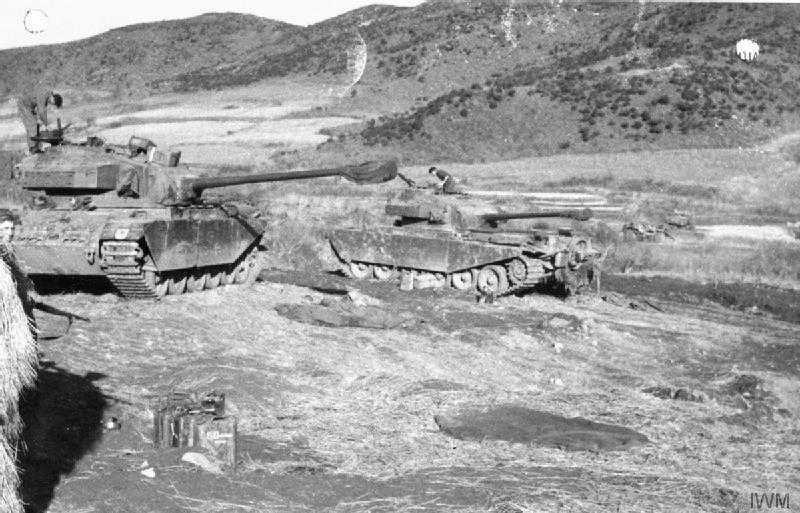 I and II as the main battle tank and saw action in Korea.